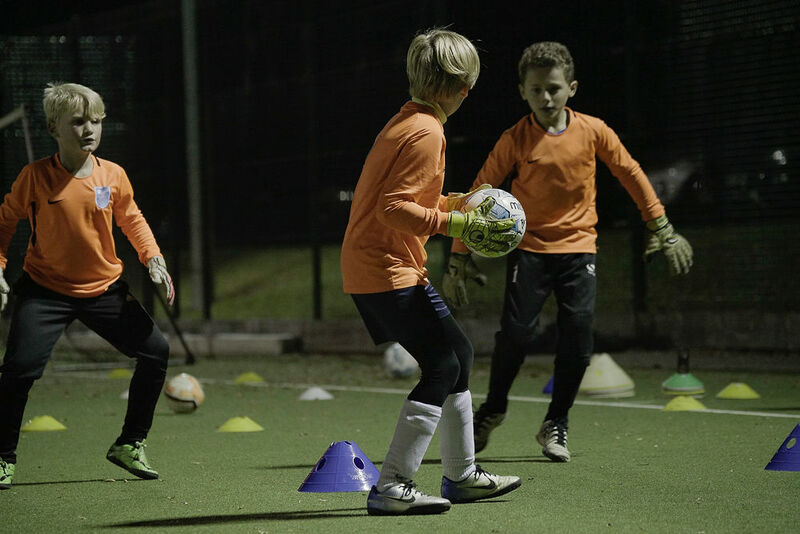 Kickstart Academy, better known as ‘’KSA’ is based at Priors Field School in Godalming. 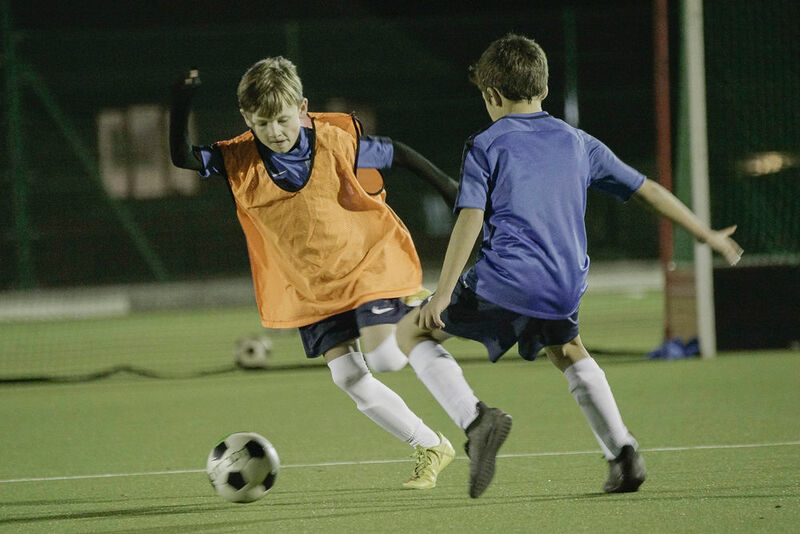 The aim is to provide a professional Academy style environment, combined with UEFA and FA qualified coaching, and access to the best facilities. We give our players the opportunity to progress and develop. The Academy is comprised of two groups, Academy and Development. The Academy group is invitation only and train on Tuesday evenings. Squads play midweek matches against other independent and professional academies. We also arrange showcase games against Category 1,2 & 3 Academies. The Development group is open to all abilities and train on Monday evenings. The syllabus has a big emphasis on developing technique and confidence on the ball. Why choose KSA to nurture your child’s talent? We believe Kickstart Academy provides the best platform for youth footballers to progress and break into professional academy structures. 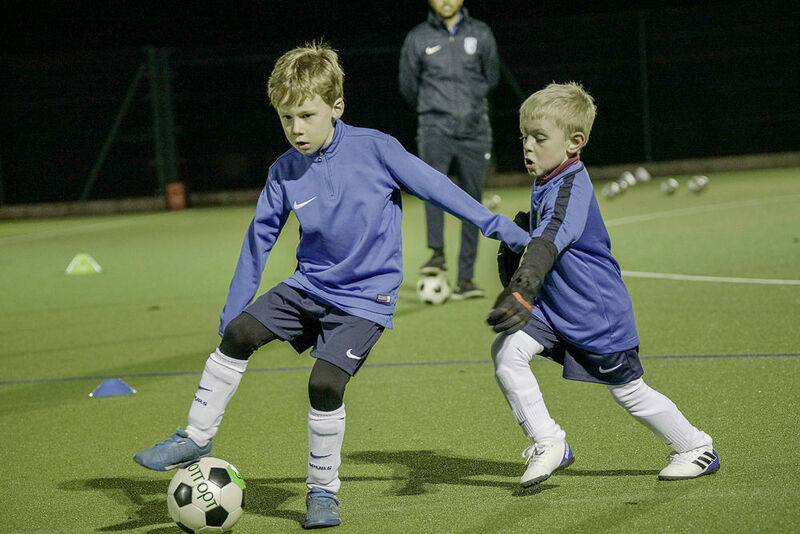 Our UEFA and FA qualified coaches have extensive knowledge of youth football; we have experience in Professional youth academies and working with elite players. Our coaching syllabus challenges and engages our players. The Academy is in place to provide skills, technique, confidence and development of all players. We insist all our players continue to play for their weekend Grassroots teams, as we consider ourselves extra training. We act as the bridge in the gap between Grassroots and professional game. GOT A QUESTION ABOUT KSA? 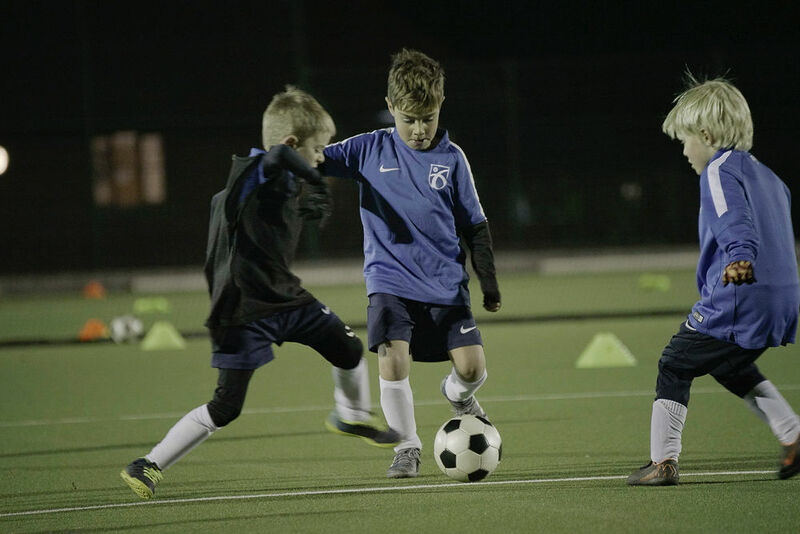 Kickstart Coaching UK has been providing primary sporting education and elite football development since early 2014. © Copyright 2019, Kickstart Coaching UK. All Rights Reserved.